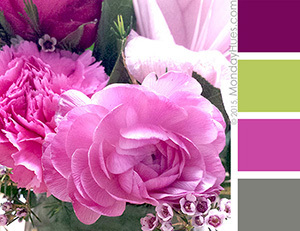 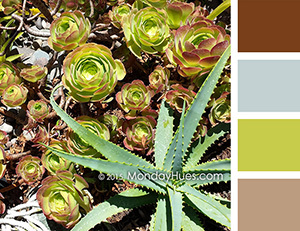 Get the Monday Hues color libraries, use them on your design projects! 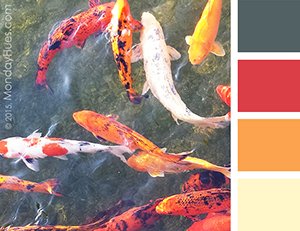 Download your favorite Monday Hues color libraries to use in all your design projects. 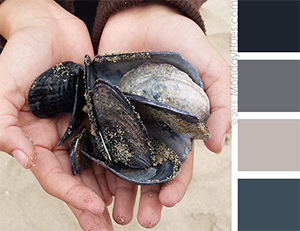 Swatches are saved as ASE (Adobe Swatch Exchange) files, which you can save to your computer and load to Adobe Illustrator, InDesign and/or Photoshop swatch palettes. 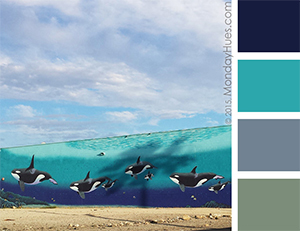 NEW SWATCHES ARE ADDED EVERY MONDAY! 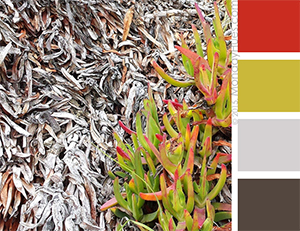 Your new library will load to your swatches panel, ready to use in all your design projects!